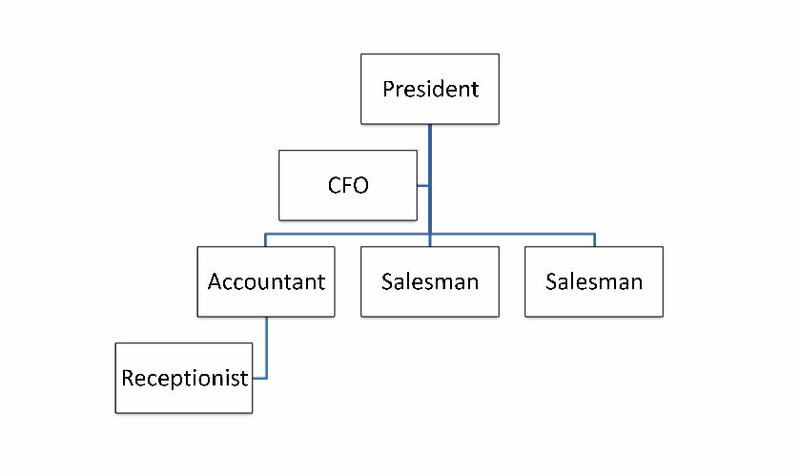 Download this Small Business Organizational Chart to track your companies hierarchy. Contain three small levels that can be customized to your needs. 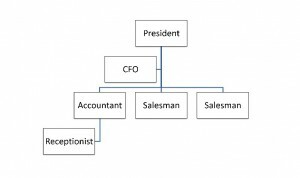 Download this Small Business Organizational Chart today!